Two Wallflowers fell in love, now One Heart Remains. Will love score a trifecta for the nutty band of friends? Poppy Gentry is broken. A ghost of who she should be. She hides behind her wit; avoiding stress by living inside her head. However, one man won’t let her hide. 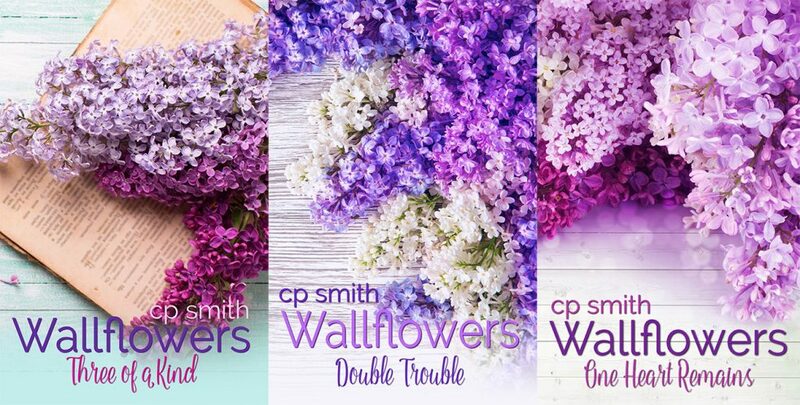 With the unconditional support of her friends, Sienna Miller and Cali Armstrong, can Poppy find the courage to let love in and allow it to heal her fractured soul? Nate Jacobs learned a hard truth when he was a child: sometimes the monsters in the dark are the very people who should protect you with their lives. Battling his own demons, Nate vows to slay Poppy’s dragons first, but who will slay his? Will Poppy succumb to the muscled-bound Neanderthal or stand her ground? Will Nate give her a happily ever after like any proper Southern gentleman should? Book #3 in the Wallflower Series. Not a Standalone. Must be read in order.